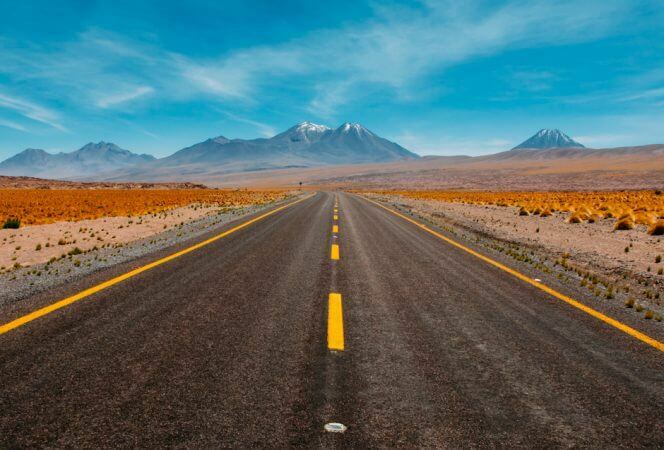 Summer road trips with kids often mean parents trying to keep kids busy as the miles fly by. 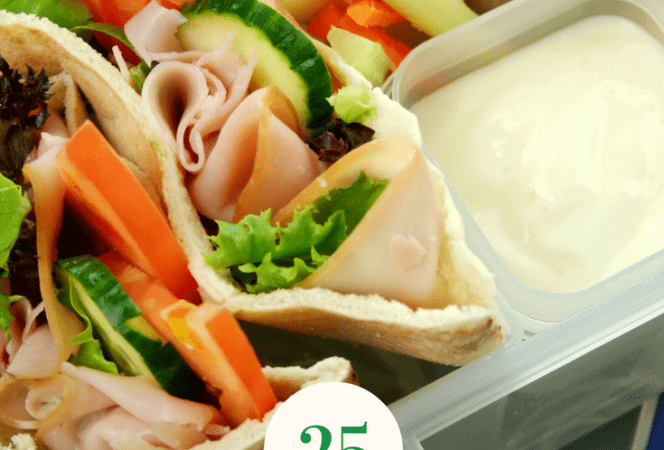 Sometimes this can be an easy task, other times, it might be a bit of a challenge. 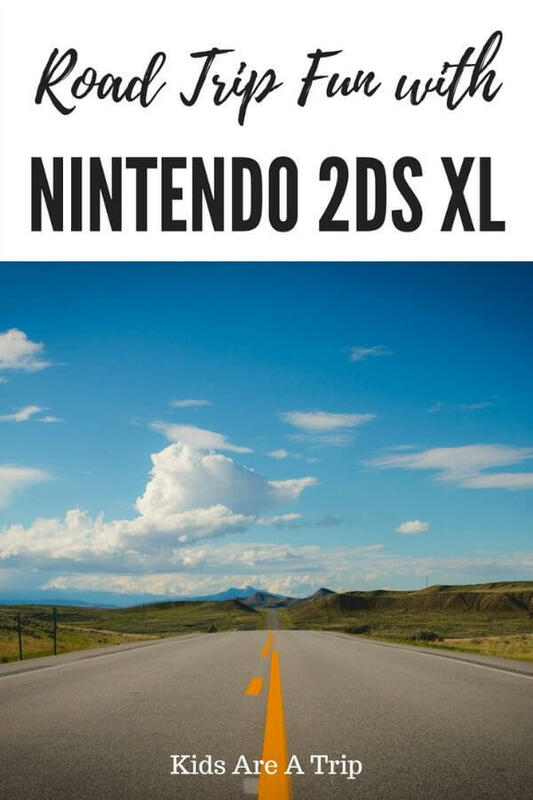 This summer we tried out the Ninentendo 2DS XL on a road trip to see if it could help pass the time. Our kids have never owned a Nintendo product, so I had no idea what to expect. I was shocked when every one of them put aside their other devices for a chance to try out this gaming console. *We received Nintendo 2DS XL consoles for the purpose of this review. As always opinions are 100% our own. What is a Nintendo 2DS XL? 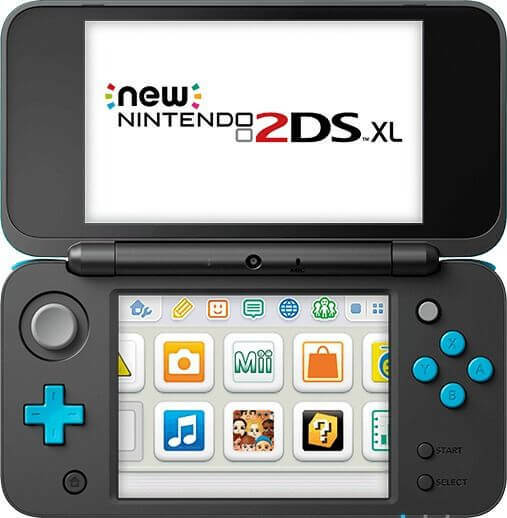 The Nintendo 2DS XL is the latest handheld gaming system from Nintendo. 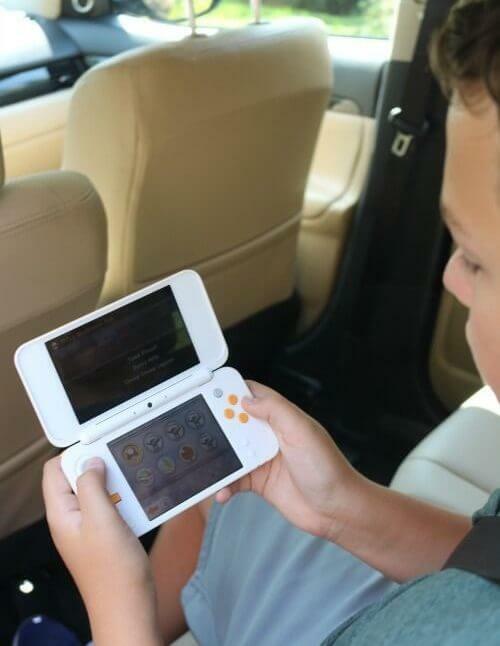 The console is lightweight and has an extra large touch screen (82% larger than the Nintendo 2DS) which is easy for kids to use. My kids liked the easy to understand navigation buttons, touch screen capability, and graphics, as well as its portability. Some of the games have multiplayer and co-op game play so kids can play with each other or friends over wi fi. 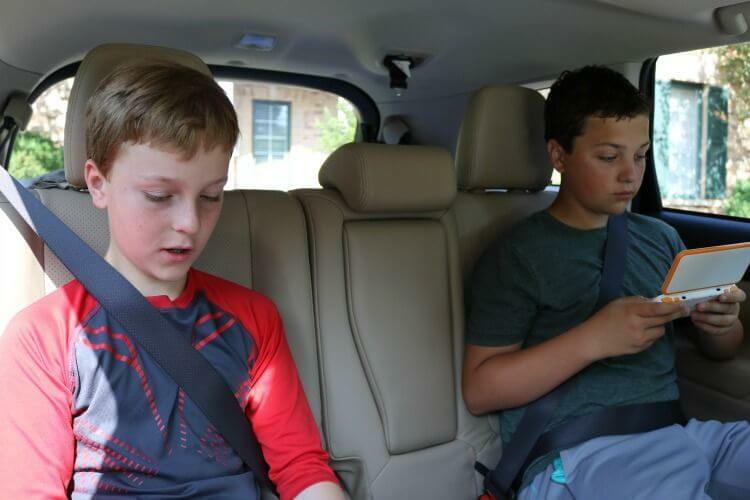 It was fun to hear my kids banter back and forth as they played side by side in the car or sitting on the couch in our hotel. Nintendo also has Street Pass, a unique experience that allows players to collect Mii™ characters and interact with them, enjoy enhanced gameplay, and play innovative games in StreetPass Mii Plaza. This sounds like a ton of fun! The kids love playing together on their Nintendo 2DS XL consoles! 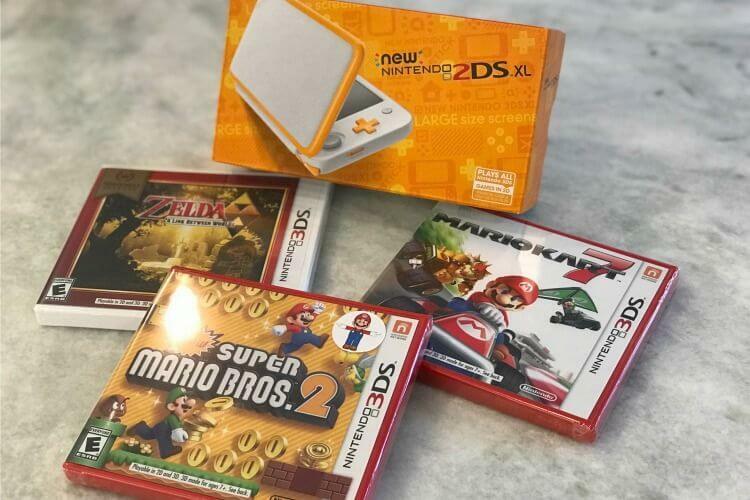 What types of games work on a Nintendo 2DS XL? We tried out Mario Kart, Super Mario Brothers, and Legend of Zelda – A Link Between World’s. It was so fun to see the boys engaged with games from my childhood. They couldn’t believe I used to play Super Mario Bros as a kid. Other popular games include Donkey Kong, Pokémon, and Minecraft. They loved trying new games they had not tried before. Some other cool features are: All games made for Nintendo 3DS work on the 2DS as well. Game data from an old system can be moved when you upgrade to the Nintendo 2DS XL. You can transfer everything at once, or choose specific files. Game progress doesn’t get lost which is huge for my kids. One of my favorite features is parental control. Parents are able to see how the system is being used and control what content the kids are allowed to access. Along with restricting games by rating, you can manage eShop purchases and more. The Nintendo 2DS XL is also a camera, so kids can take and edit photos right from their own device. Perhaps the most surprising feature is the device’s ability to stream shows over Hulu and Netflix. It truly is a device that does it all! 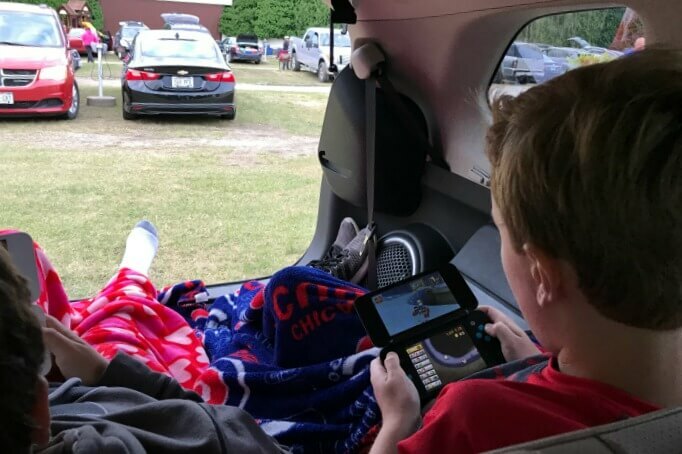 Let’s just say the kids loved the convenience of having a lightweight gaming device to pass time when they were in the car. The graphics are terrific and the games are fun. They forgot about the other popular game they’ve been obsessed with all summer and enjoyed something new. That’s a win in my book! They really enjoyed playing games at the drive-in theater!